Your home's Plumbing plays a crucial role in providing a safe, comfortable environment for you and your family. Entrust the care and maintenance of these vital systems to PPI’s licensed professionals. 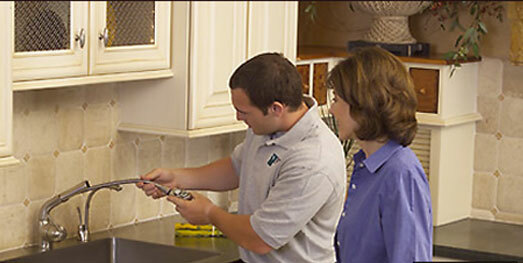 Your plumbing system deserve the best level of professional care. Professional Plumbing has been earning customers' trust since 1980 by providing the highest quality service, employing expert technicians, and guaranteeing our work. We pride ourselves in offering the right combination of professional and responsive service. It's time for you to start enjoying the benefits of your home. evaluated by a PPI technician. This will allow us to determine the proper solution to your problem.